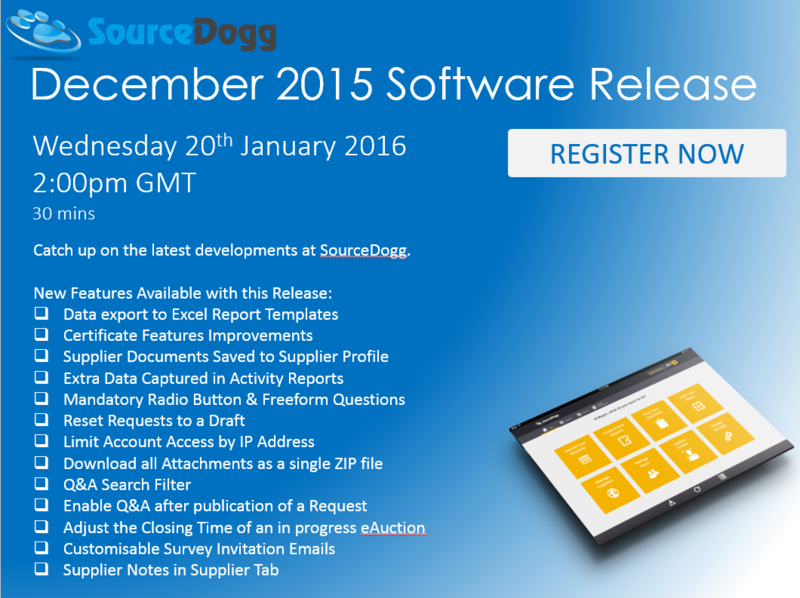 Catch up on the latest software developments at SourceDogg. Reducing costs, maintaining compliance, and minimising risks are priorities for every business. 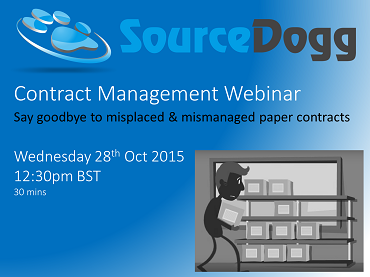 Effective contract management is a solution that targets all three at once. 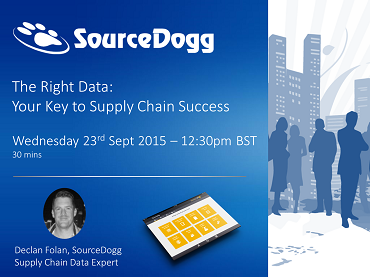 Complete and consistent Supply Chain Data is a vital part of the procurement puzzle. 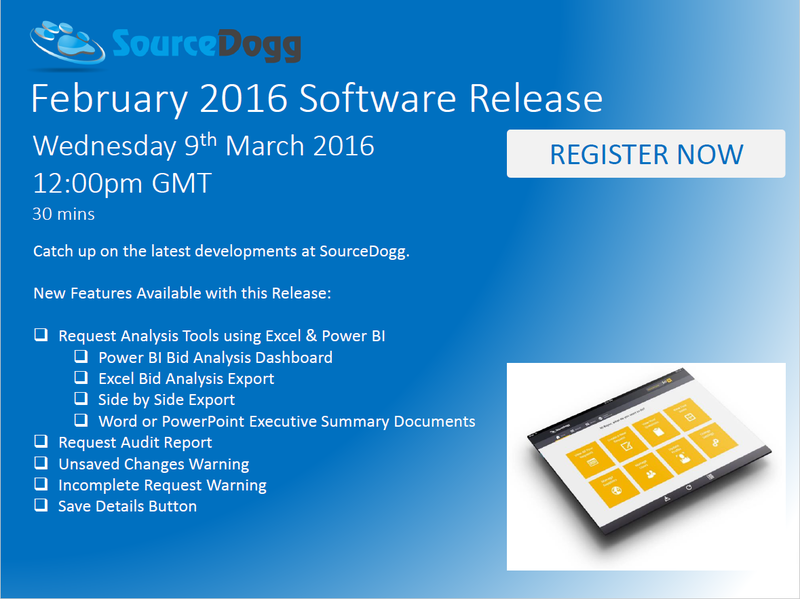 Businesses rely on accurate data to reduce risk and increase efficiency. 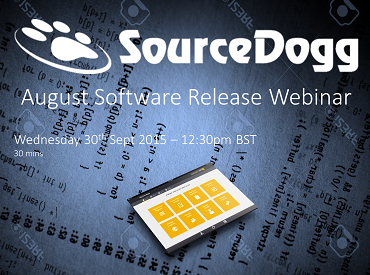 Attend SourceDogg’s free webinar to learn how your business can be more efficient, agile and accurate.